Start taking classes at Escalade Rock Climbing and other studios! Escalade Indoor Rock Climbing Gym boasts some of the best climbing and family fun in Atlanta. Climbers of all levels will find climbs to challenge their skills. Unlike many active sports, there's no "learning hump" to cross before it really becomes fun. No experience is necessary and everyone can climb at their own pace. Please wear loose comfortable clothing, preferably some form of pants. Tennis shoes work great for beginners. They have rock climbing shoes available for rent and all the other gear you will need. 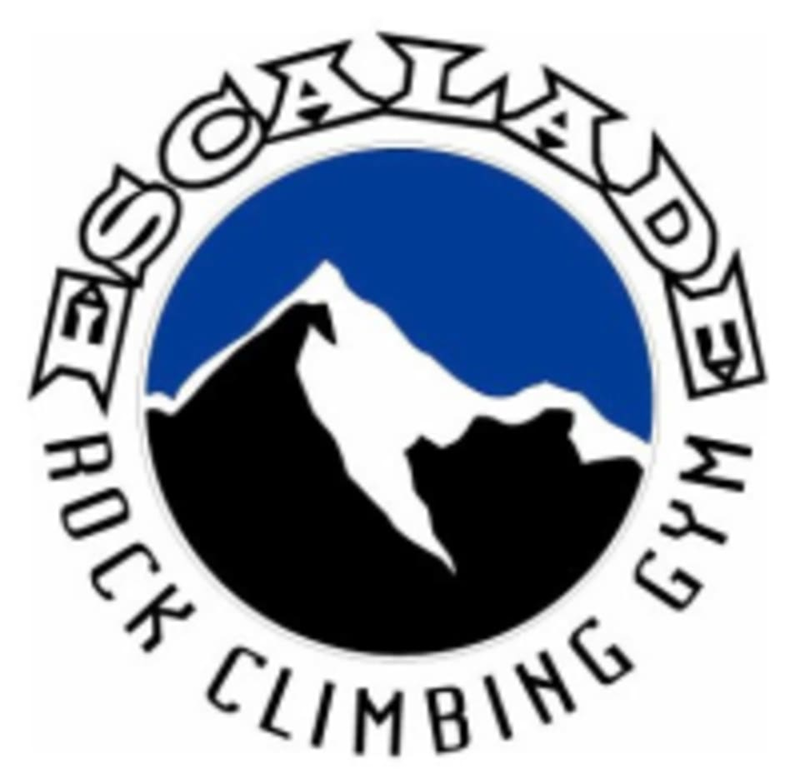 The Escalade Indoor Rock Climbing Gym is located at 3694 Kennesaw South Industrial Drive in Kennesaw, GA 30144.